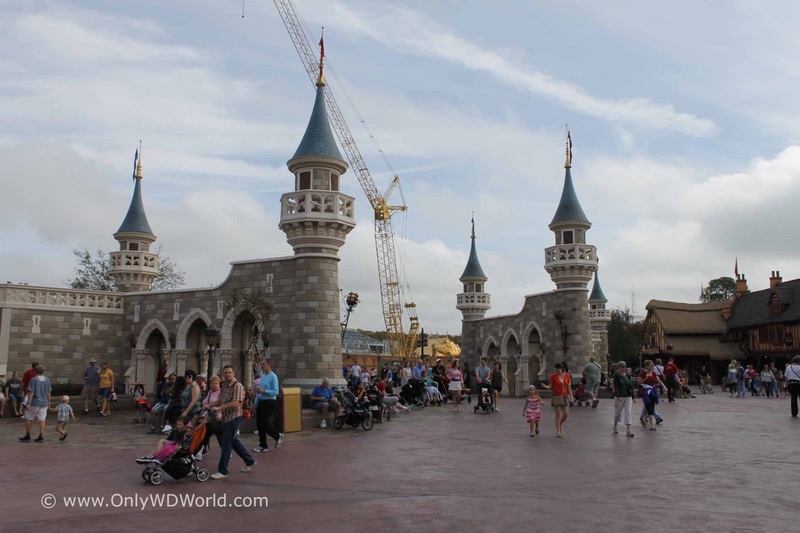 For the past couple of years, when visitors made their way to Fantasyland in the Magic Kingdom of Walt Disney World they were greeted by construction and promises of attractions to come. Although the construction is not completed, Disney World Guests can now see and experience many of the new attractions that they have been waiting not so patiently for. The change is remarkable. This is not the Magic Kingdom Fantasyland that you are used to seeing. The first change you notice is the presence of the regal gateway that now exists. Cinderella Castle is now not the only royal landmark in Fantasyland. This is now the place to visit and experience the Disney Princesses. The landscaping and detailing do not disappoint! 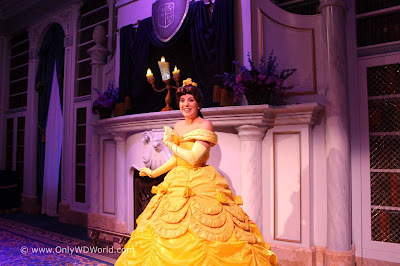 The first new attraction you will come across is Enchanted Tales with Belle. This is a totally different attraction than anything else you will experience at the Walt Disney World Resort. It is a truly interactive attraction that combines technology with live action characters. My family enjoyed it and I saw happy faces on all that experienced it. The only question is how it will hold up as a "must do every time" attraction over the long haul. I give the Disney Imagineers credit for creating this unique attraction that makes the Disney Storytelling both interactive and personal for the Guests. The other major attraction that has opened is Under The Sea Journey Of The Little Mermaid. Here you will find Ariel and her friends presented in a classic Disney dark ride attraction. This attraction is visually impressive from the moment you catch sight of it from the outside. The ride queue incorporates interactive elements to keep you occupied when times are busy and the lines are long. For the first time rider there is so much detail to take in, you almost want the wait to be longer so that you can see it all. On the ride itself you board a Clam-mobile that looks very familiar to the vehicle you ride at The Living Seas with Nemo and Friends in Epcot. The ride includes characters and audio-animatronics as only Disney can do. 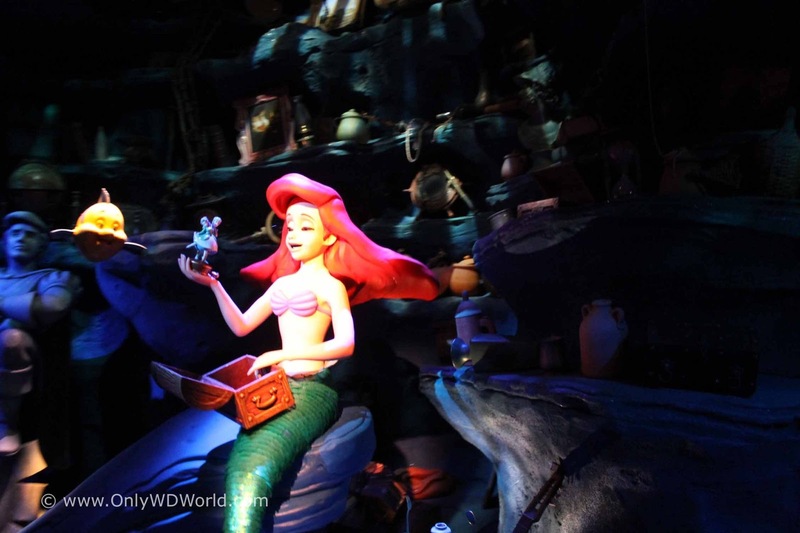 The Little Mermaid story is told as you progress through the ride. It is a pleasant experience that all Disney fans will love. After checking out the new attractions, odds are your family will either be hungry or thirsty. 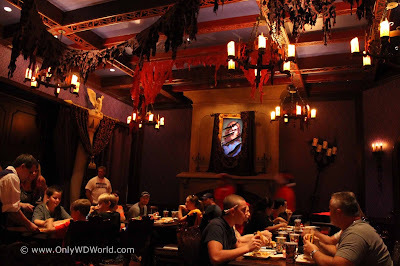 The Fantasyland Expansion has included two new dining destinations that you will definitely want to check out. The first is Gaston's Tavern. 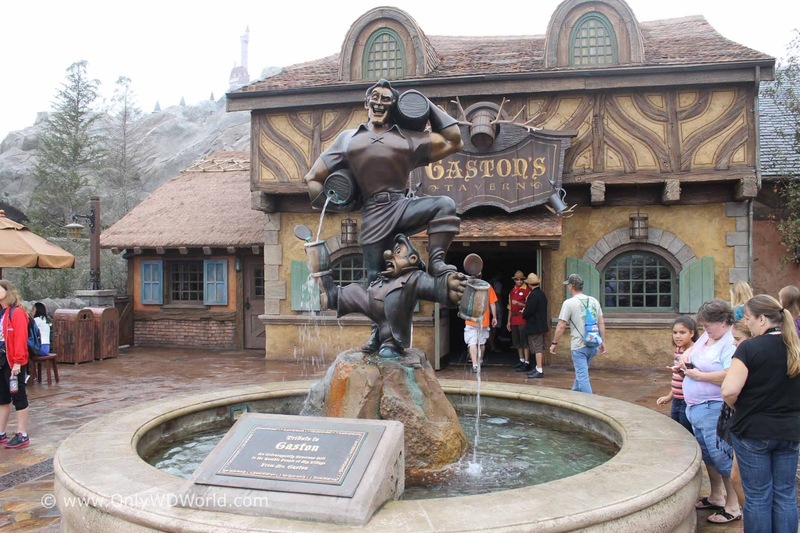 You will find yourself transported to the world of Belle and the boisterous Gaston, complete with statue of himself. The Tavern is decorated in Antlers, just as you would expect. You can get a snack here, try a pork shank (the true alternative to the turkey leg), or try LeFou's Brew (a non-alcoholic beverage). The dining location that is creating the most buzz is the Be Our Guest Restaurant. This restaurant changes the mold for Disney World Restaurants. During lunch hours this is a Disney Quick Service Restaurant that is truly like no other and MUST be experienced. At night, the restaurant turns into a full Table service restaurant that scandalously serves alcoholic beverages inside the Magic Kingdom. 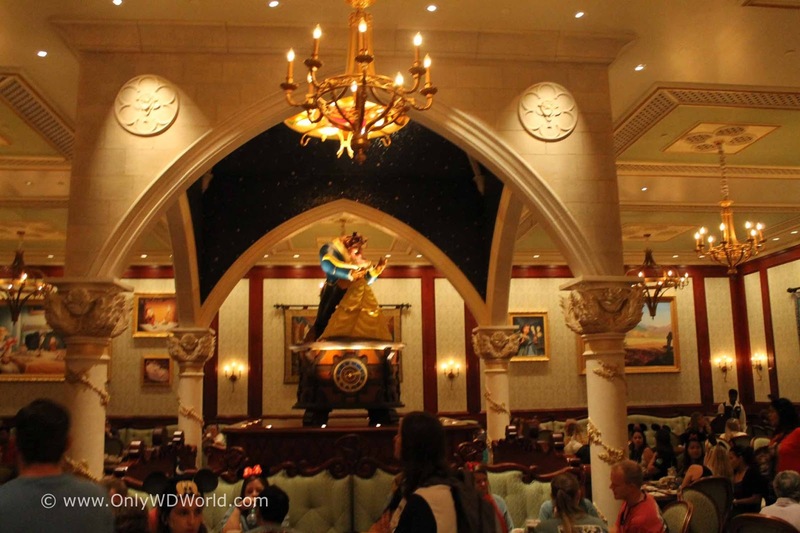 The 3 different dining rooms each present a different part of the Beauty & The Beast movie and are each amazing in their own respect. The new attractions and dining locations that you will find in Fantasyland of the Magic Kingdom are definitely a big hit! The Disney Imagineers did a great job designing this area. 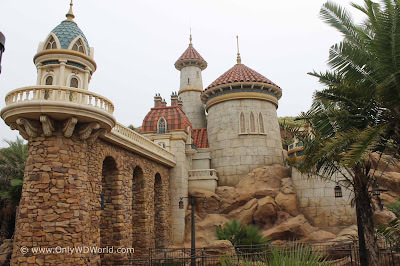 They brought in an amazing amount of detail and landscaping that you may not find in the "older" part of Fantasyland. They get high marks for creating different attractions and dining experiences than you can find anywhere else within Disney World. 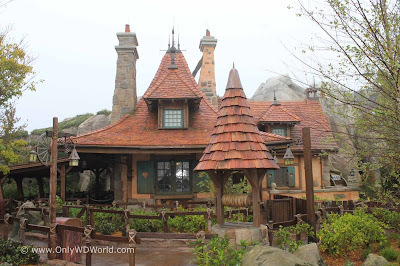 Look for the Only WDWorld Blog to review each of these attractions in detail over the coming weeks. 2 comments to "New Disney World Fantasyland Attractions - First Impressions"
Overall I was impressed with the attention to detail throughout the expansion, but realistically now that I've been once that's enough. There's nothing there that really knocks my socks off and brings me back over and over. I've been reading mixed reviews of Be Our Guest Restaurant online. I think I'll have to reserve judgement until I've visited it myself.